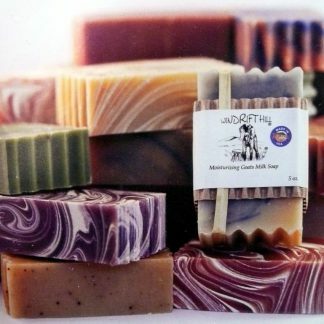 Windrift Hill produces handmade goat milk soap and other bath products. 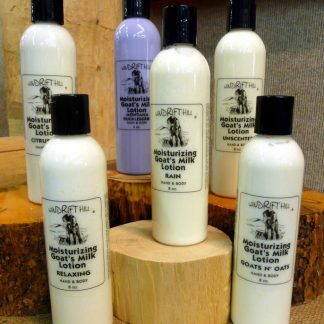 Goat milk is a natural moisturizer that is high in vitamins, minerals and proteins that are easily absorbed into the skin. With the Rocky Mountain Front as their beautiful backdrop, Windrift Hill raises about 40 Nubian goats that are hand-milked twice daily. the kids are bottled to ensure their health and attachment to Windrift Hill. They raise their own dairy goats to guarantee that the milk being used in their products is the highest quality and fresh from their farm. 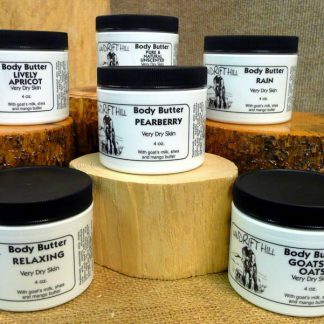 Goat milk hydrates and restores balance to the skin, leaving it soft and supple, not tight and thirsty like commercial products. 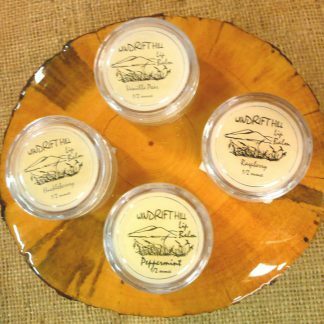 Windrift Hill’s family works hard making all of the Windrift Hill goat milk products. So treat your skin to the best products it has ever experienced. 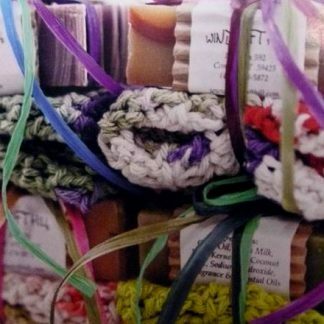 Think of using Windrift Hill soaps, lotions, and butters as a little slice of Montana’s wholesome family goodness – from their family (goats included) to yours!